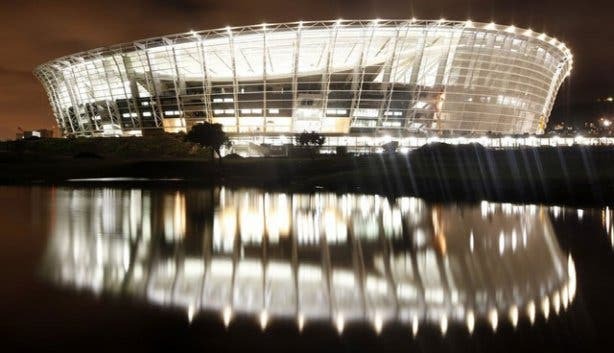 Watch one of the matches at our pick of the most exciting places to watch soccer. The season started at the beginning of August 2018 and ends in May 2019. 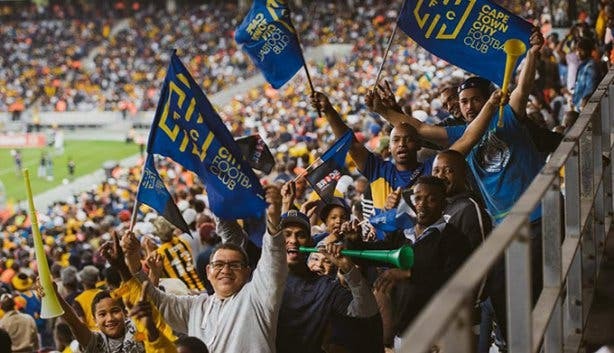 The first matches were played on Saturday 4 August 2018, with Cape Town City FC kicking off at Cape Town Stadium against Supersport United. The tourney’s format sees 16 clubs take each other on twice during the season, for a R10 million winners' cheque. Sides play each other once at their home stadium and once at the opponents'. Teams play a total of 30 games each in a bid to accumulate points: three points are awarded for a win, one for a draw and none for a loss. These points determine the teams’ spot on the log, and after the final game, the soccer club in last place is automatically relegated to the lower leagues. 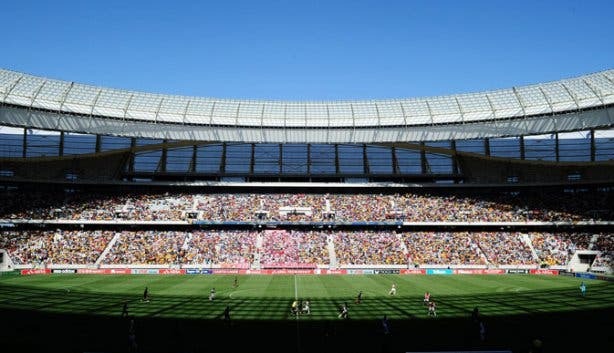 The PSL, which was established in 1996, is the foremost soccer league in South Africa, and has raised the bar for competition in the country, affording talented young players the opportunity to put their best foot forward and, hopefully, catch the eye of international clubs. 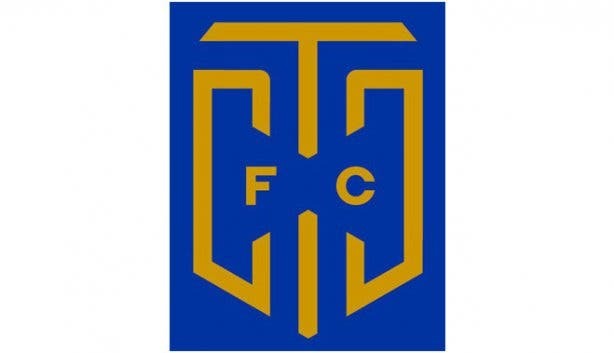 Now Ajax Cape Town's been relegated, there's only one Cape Town’s PSL team, for this season at least: Cape Town City FC. 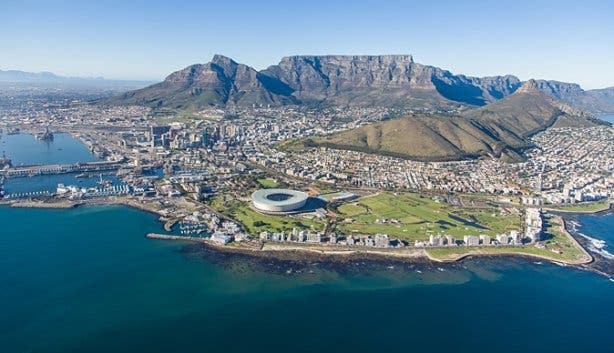 The National First Division outfits in Cape Town are Ajax Cape Town, Ubuntu Cape Town FC, Stellenbosch FC (till 2016/2017 known as Vasco FC ) and Cape Umoya United (former Platinum Stars - till 2017/2018 season). 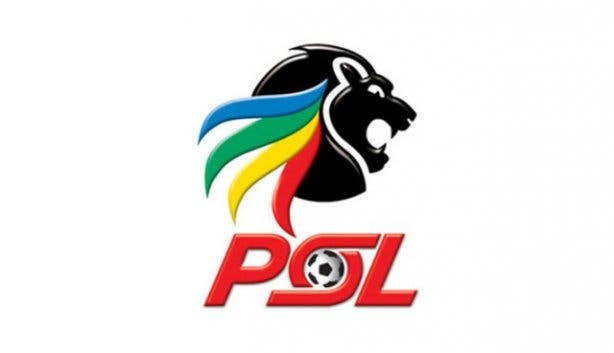 PSL soccer tickets are between R60 and R150. They are sold online at Computicket.